There are some really awesome materials out there that can make a huge difference in design! Of course, paint is probably at the top of my list, but another one that I have been experimenting with lately is — lattice. 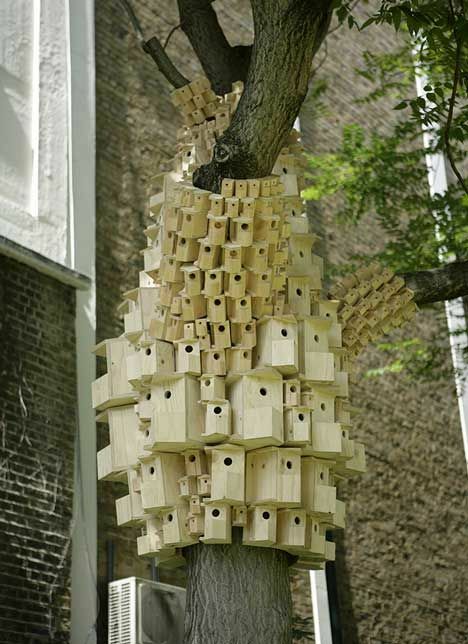 It’s a great tool when wanting to disguise unsightly areas, like the white elephant next door. 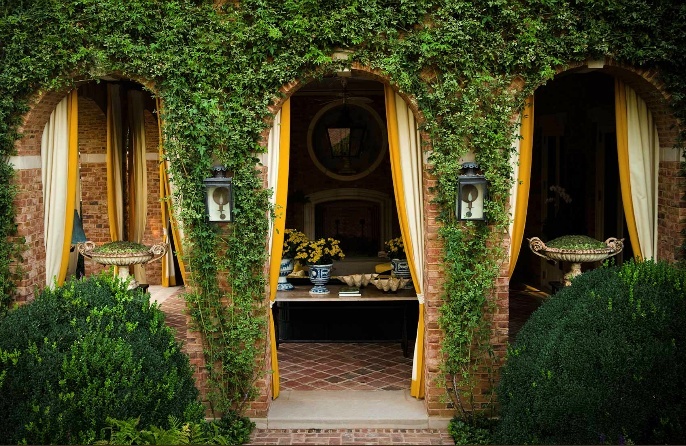 It can provide privacy, it can be used as a room divider, and of course can be used to grow something gorgeous on! So, this morning I combed through Pinterest to gather a few examples of how others have used this very versatile and inexpensive product. 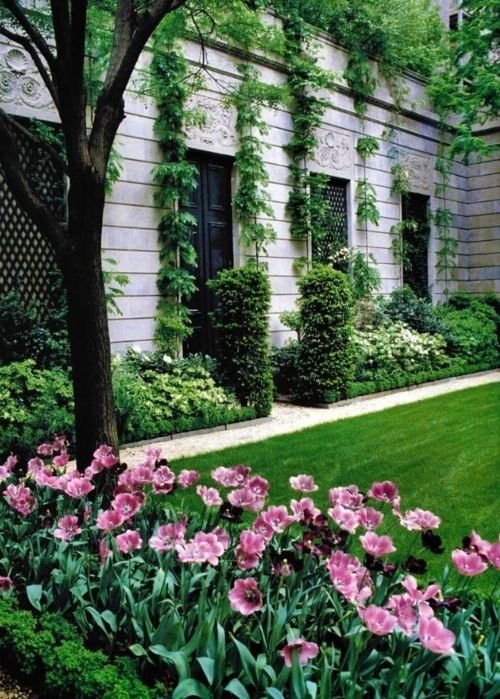 Hopefully, you can take away some ideas for your own garden. 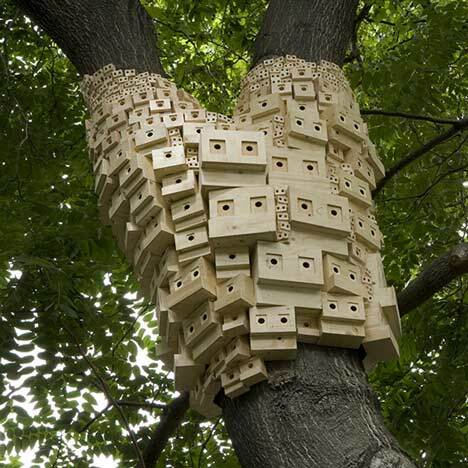 It can be installed on to the top of a shorter fence to become a perfectly tall wall to hide that white elephant next door. I love that they painted it all a dark color too! Nice! 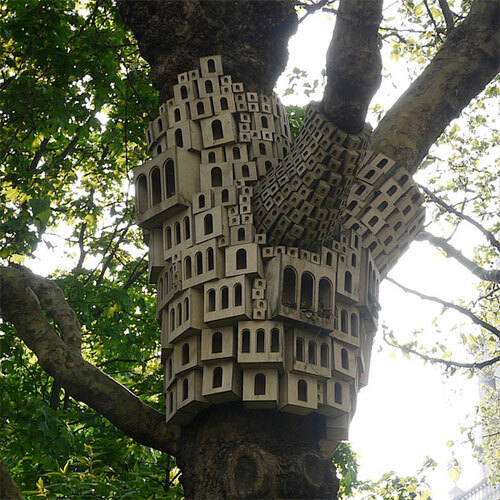 Here, attached to a home in order to grow something lovely on it. 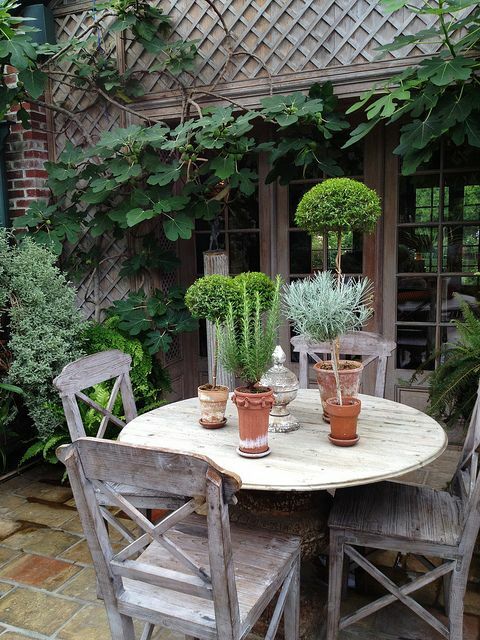 For more ideas for your garden, check out my board on Pinterest, “Ideas for your garden“. 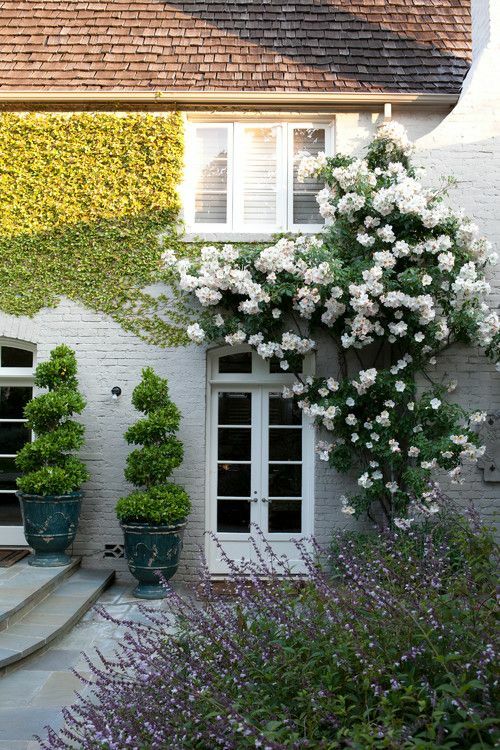 If you are wanting to add a bit of charm or elegance to your home, try planting a beautiful climber, such as a Rose, Hydrangea, or Clematis. 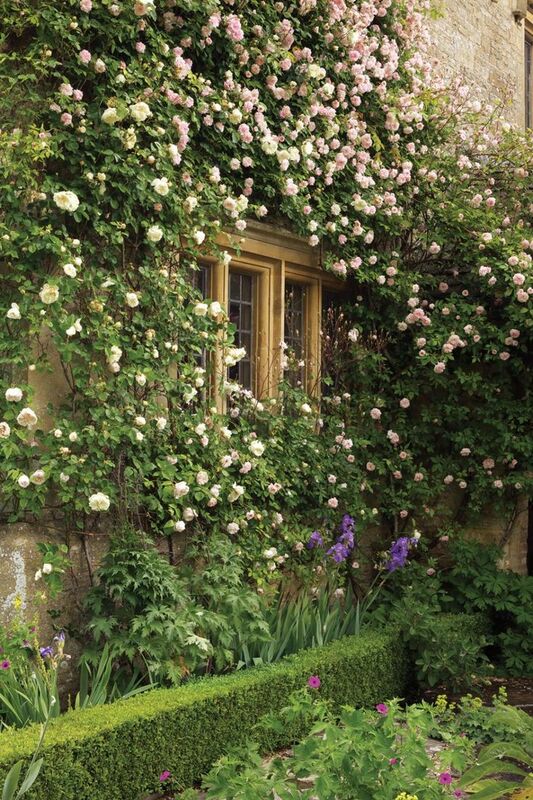 Or, to cover a wall entirely, plant an ivy like Boston, Fig or Jasmine. It’s amazing what $35 dollars and a couple of years could do for the look and feel of your home. 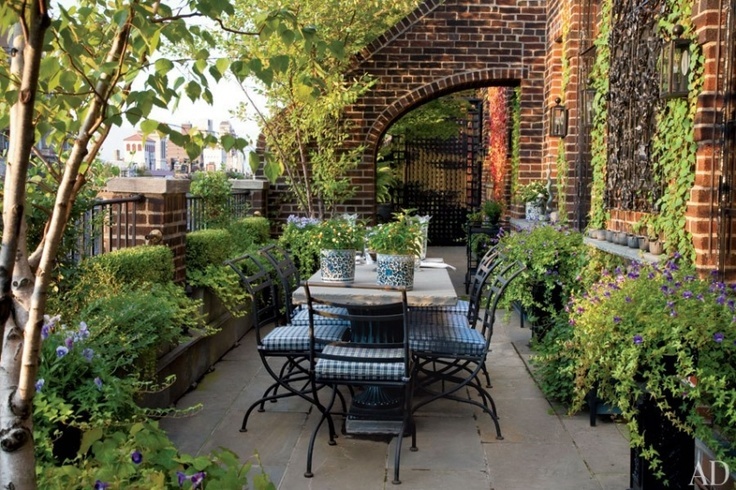 Creating a garden in an urban setting might seem tricky, but actually it can be quite easy. 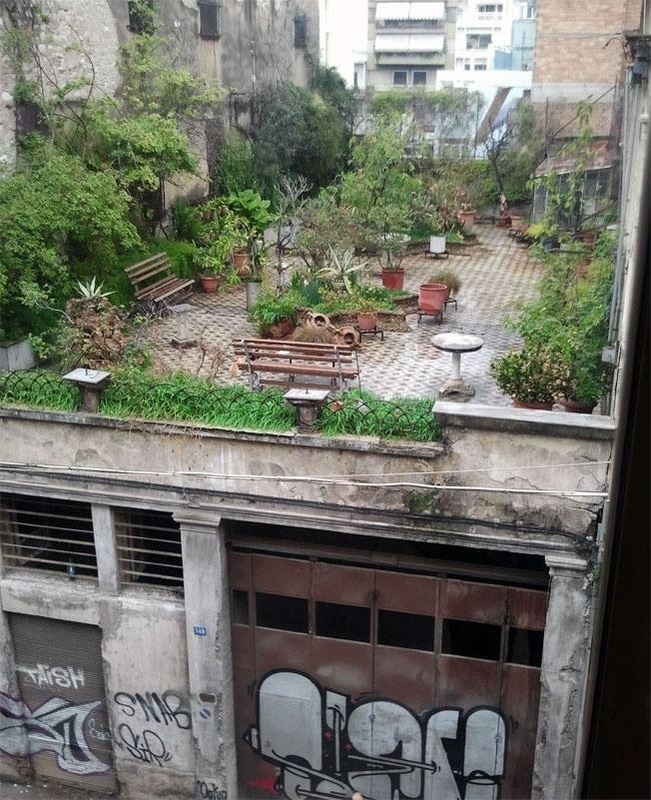 Recently, I was asked about some ideas for a very small urban garden, so I put together 4 simple steps that could help anyone interested in planning a garden in the city. 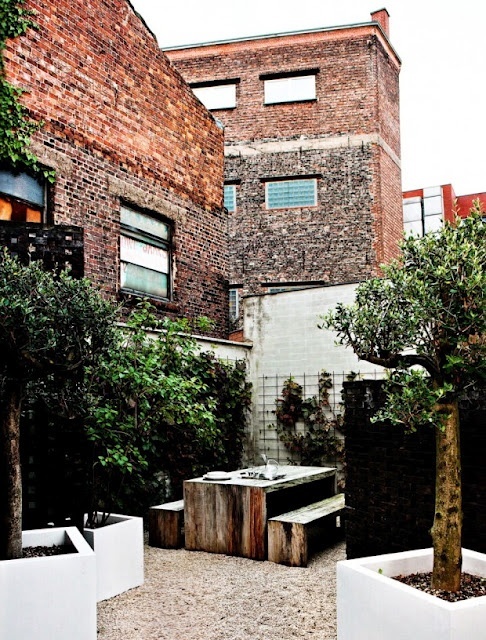 Decide what you would enjoy most in your small urban space. Would you want an area to lounge around in, or would you rather it be more for entertaining? Would you like a sit down eating area? Do you need a place for a grill or maybe a water feature? Some of you may be able to include a couple of different areas, but for those with limited space, you may have to narrow it down to your 2 most important needs. 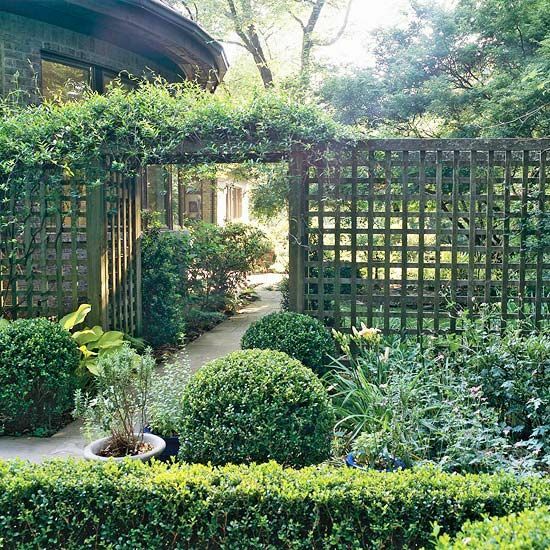 Once you figure out your needs for your urban garden, the next thing to consider is your layout. 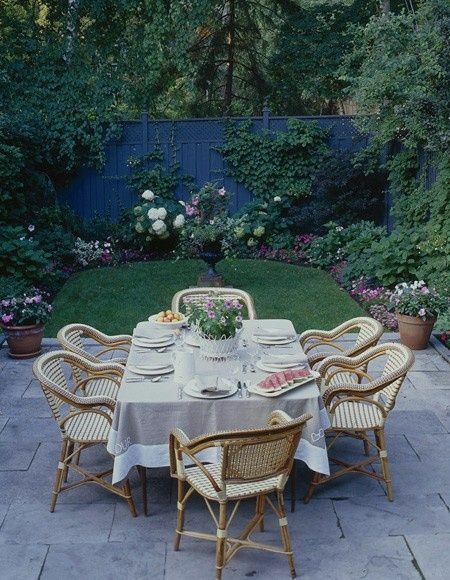 At this point, you should have some idea as to what furniture/items you will be using in your garden space. Begin with an overhead sketch of your space and arrange your areas including any furniture/items you are wanting to purchase. By planning ahead and figuring out your arrangement, you might end up eliminating something that isn’t absolutely necessary, as well as avoid returning any items. 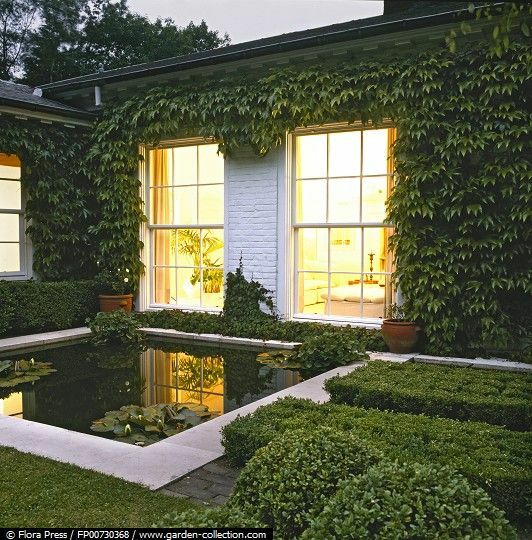 If you have a busy lifestyle choose several large amazing plants/containers that make a statement and that are low maintenance — like proven shrubs, succulents and cacti. This is usually everyone’s favorite part, seeing it all come together! 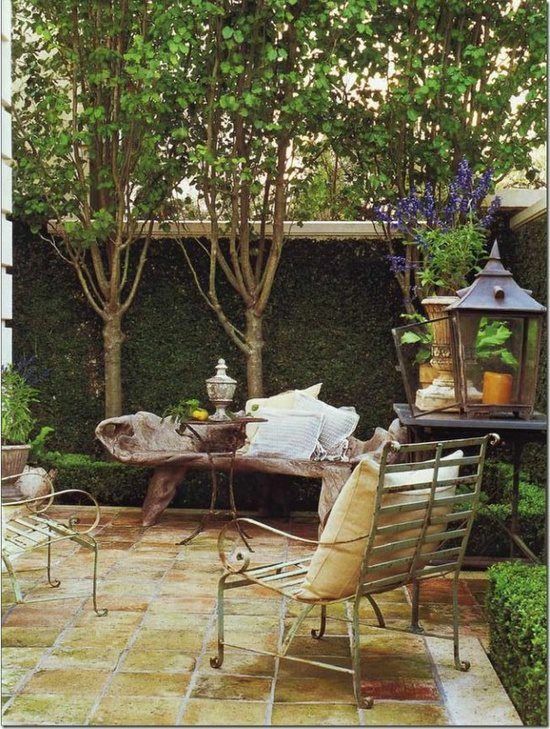 The picture above, of a very small courtyard, is a great example of using a small space wisely. 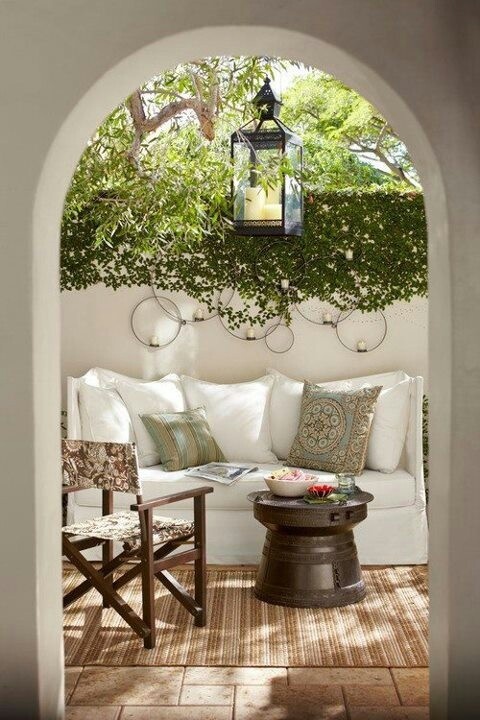 The fig ivy on the wall for a bit of green, candles for ambiance, a love seat and chair for a conversational area, and a small table to place a book or beverage on. Perfect! & a mirror to make your space feel a lot bigger! 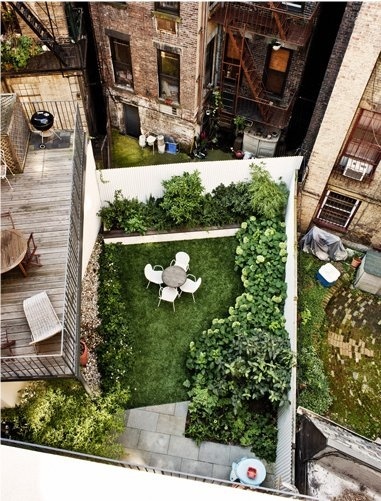 The Ultimate Urban Jungle. A bit unruly but amazing at the same time. I can imagine parties out here would be quite wonderful. 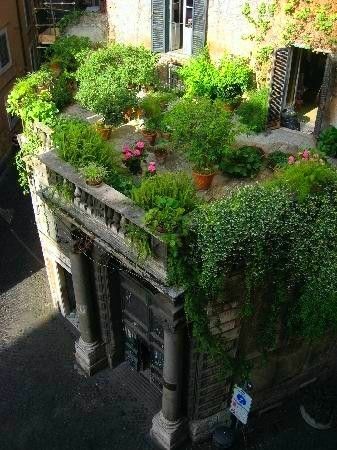 If you would like more urban garden ideas, check out my board,”the urban garden”, on Pinterest! 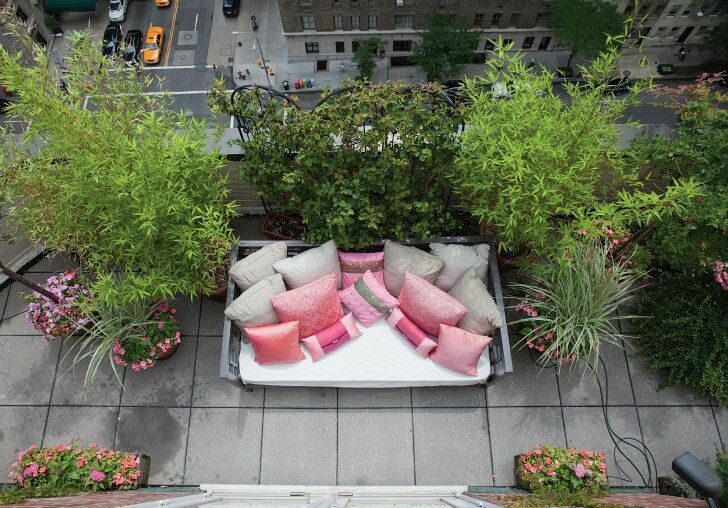 Can you just picture yourself lounging here for hours? I can!